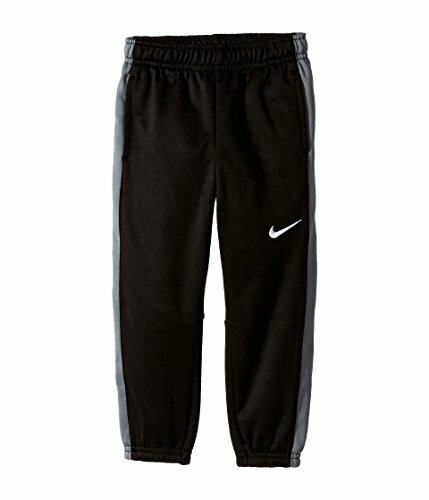 Nike Little Boys' KO 2.0 Fleece Cuffed Therma-Fit Pants (4 Little Kids, Black/Grey) by NIKE at Ultra Fitness Tech. MPN: 86A276G-006. Hurry! Limited time offer. Offer valid only while supplies last.